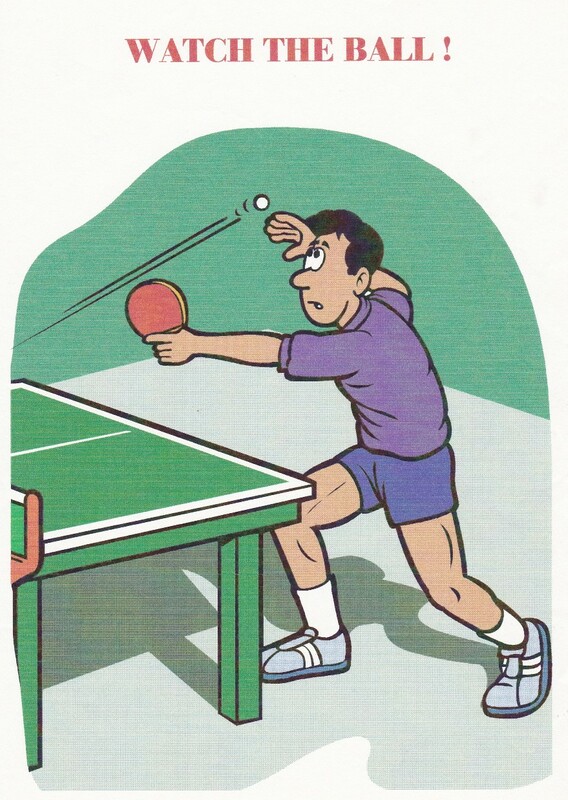 Just about everyone has played ping-pong at one time or another. But did you know it’s also a game that gives you significant health benefits that you can play your entire life? 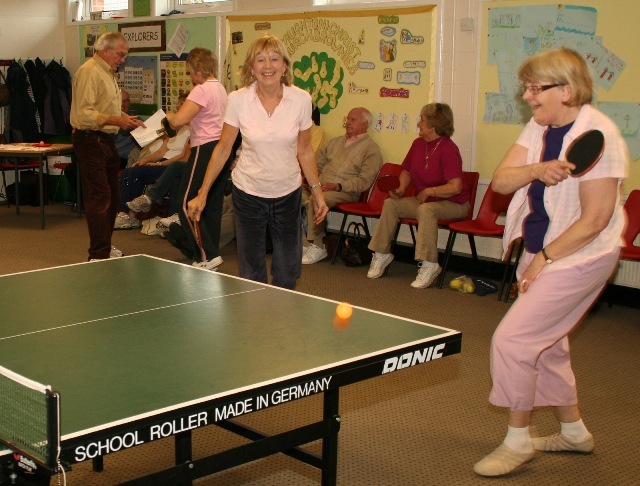 You can play competitively right up to your eighties and beyond. Come along and enjoy the benefits. We play doubles on two tables. You don’t need to bring your own bat as bats are provided until such time as you opt to upgrade. There is a balance of male and female players and a good range of abilities. I am pleased to announce that there are now vacancies for new and past members to apply.